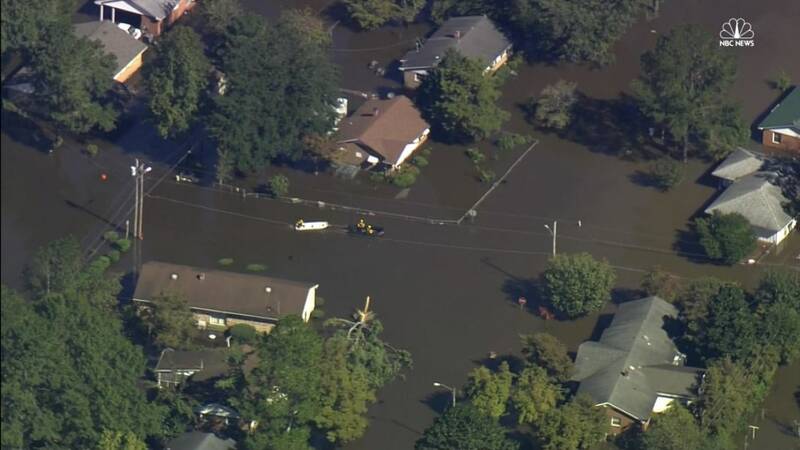 Video from a helicopter flying over Lumberton, North Carolina shows ongoing rescues and many houses almost completely underwater. 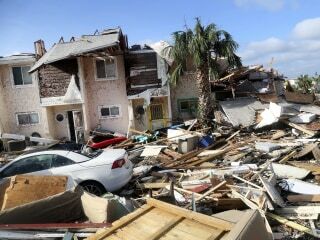 Deadly storms and tornadoes tear through Southern U.S.
Tornado tears through Texas town as severe weather sweeps Southern U.S. Massive spring storm hits much of U.S. Simple explanations to complicated weather questions. Cold hands? No problem. Try these DIY hand warmers. Why Is it So Darn Cold? NBC News Weather takes you up close to some of the planet’s strongest tornadoes. Blown Away: 2 Tornadoes at Once! 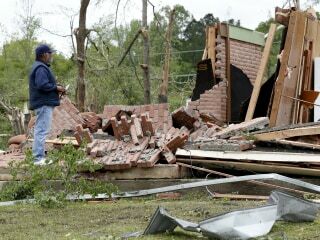 Three tornadoes were reported in Louisiana and two in Texas. "I have lived here my whole life and have never seen anything like this," said Nasser, 81, a taxi driver in Khorramabad, the capital of Lorestan province.